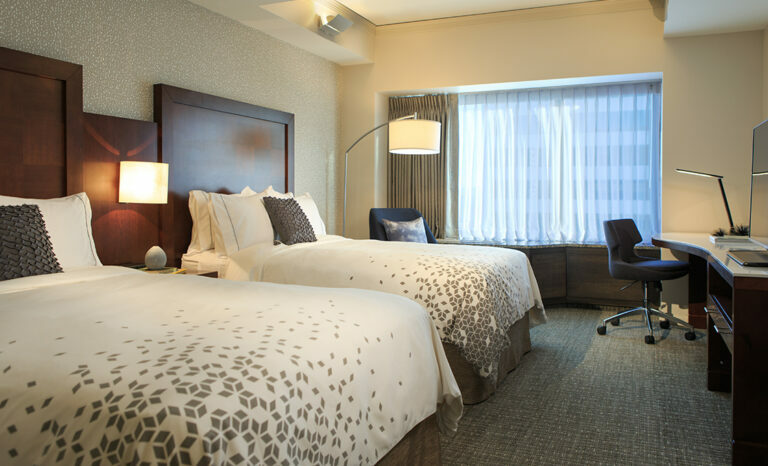 Experience the Renaissance Seattle Hotel’s 557 newly renovated guestrooms, 27,940 sq. ft. total event space, 21 meeting rooms including a 5,225 sq. ft. Courtyard Ballroom and 4,306 sq. ft. Madison Ballroom. 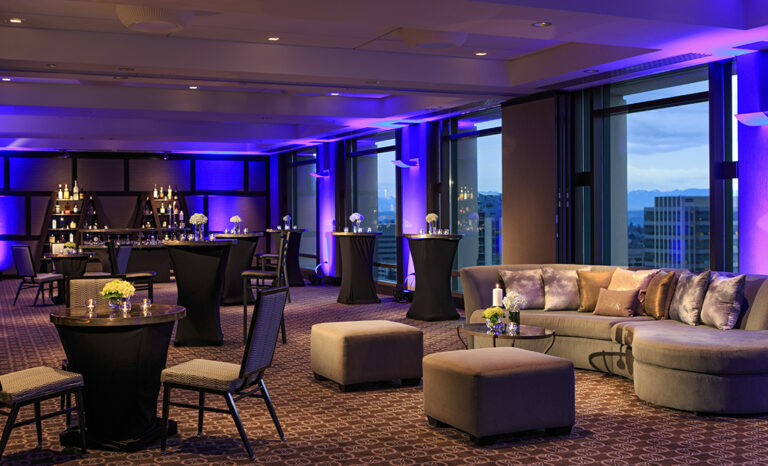 At the Renaissance Seattle, we encourage you to Meet with Imagination; we surpass the typical meeting experience, providing fresh ideas, creative catering, and sharp insightful service to inspire your group (to reach those “a-ha” moments). Located only 5 minutes from the WA State Convention Center and 10 minutes from Pike Place Market, our stylish hotel allows attendees to discover Seattle, while they attend your meeting. 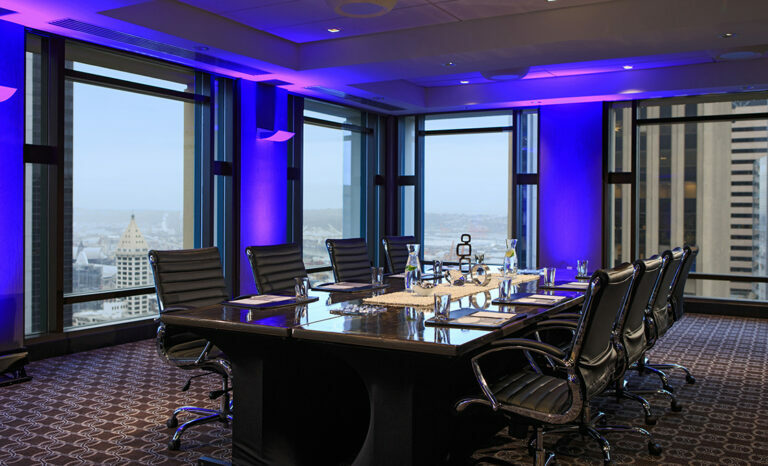 You’ll know you’ve discovered the right place for your next meeting or event when new impressions and intriguing experiences simply go with the scene.